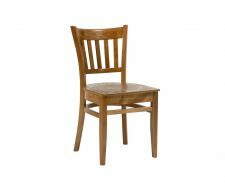 The Boston Chair has been around for decades in the UK and will continue to be one of our best selling chairs. 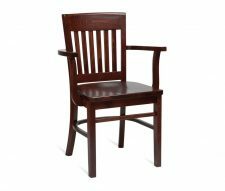 Manufactured from kiln dried beech hardwood and finished in either a walnut or a natural wood stain. 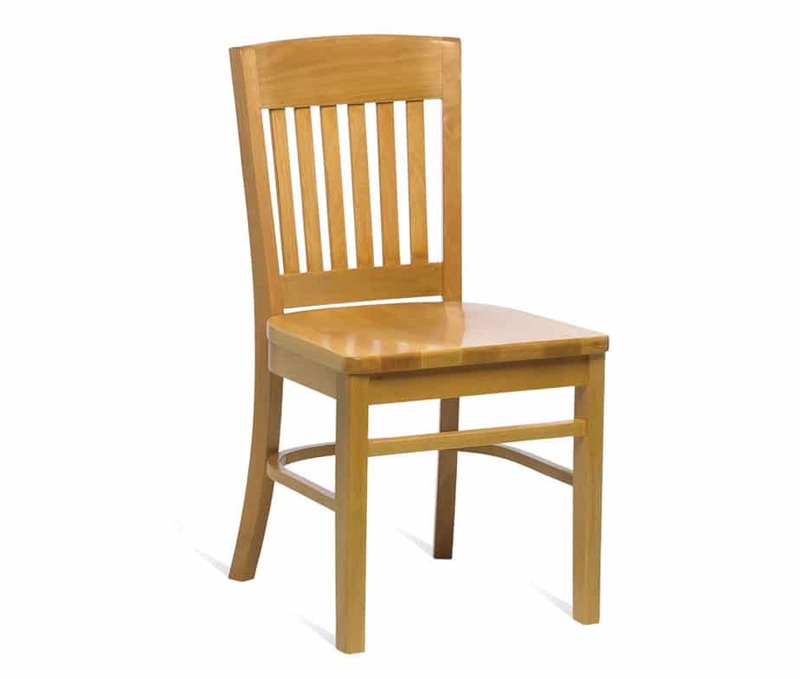 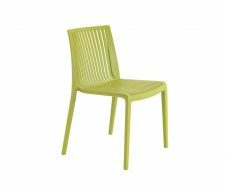 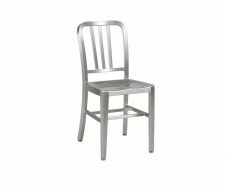 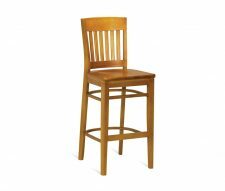 These chairs are designed for use in a variety of commercial settings such as pubs, restaurants, bistros and cafes. 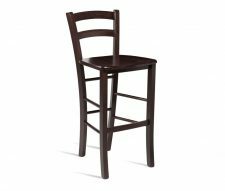 Matching Boston Bar Stools and Boston Armchairs are also available. 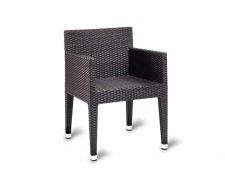 Please buy online or contact us for a free quotation.